Foot drop is a condition can be as a result of damage or injury to the brain, spinal cord or nerves in the leg. Here weakening of the muscles happens which allow one to flex the ankle and toes and your ability to walk unaided. There is an increased risk of trips and falls which can cause further serious injuries. So foot drop splint helps to prevent that dragging. 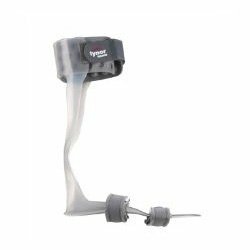 It is especially useful for correction of flaccid drop foot, especially on post-stroke patients or nerve damage. 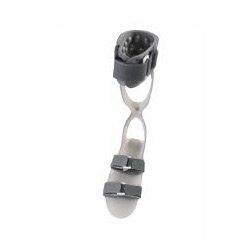 It fits comfortably to the wearer whilst giving them the confidence to keep mobile to treat drop foot. 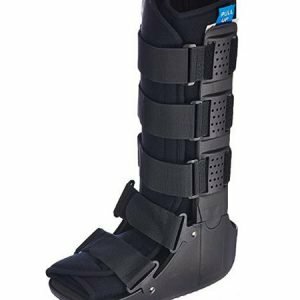 Foot Drop Splint is a lightweight ankle orthosis, designed to provide dynamic support for drop foot or similar complaints. 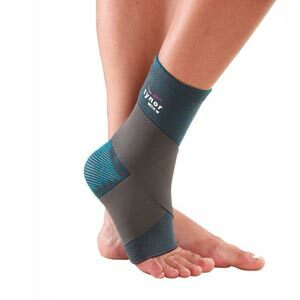 It is commonly worn immediately after injuring your ankle and throughout recovery. 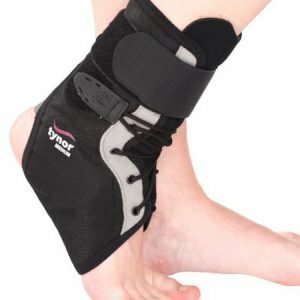 It is a Functional management approach means wearing the brace enables you to continue your daily activities while recovering from your injury. 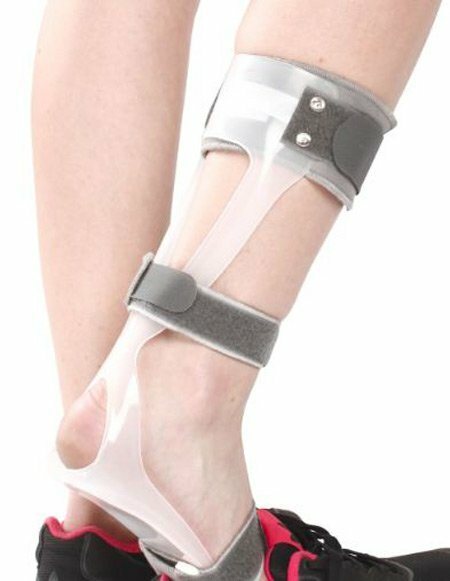 This simple orthosis not only provides visible improvement in the patient’s gait, by providing support the moment the foot is raised, but it is simple to fit too. It is comfortable to wear for long periods, without causing irritation to the skin or impeding the foot’s freedom of movement.